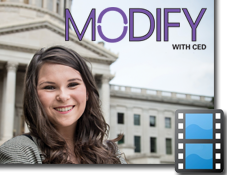 MODIFY with CED provides on-going services to youth who are transitioning out of the foster care system. The program also provides technical assistance to the Department of Health and Human Resources, group foster care residential facilities, specialized foster care agencies, youth, foster parents, and the community on independent living services and transitioning services for youth aging out of foster care. 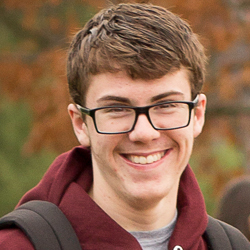 "MODIFY has helped me start up in college while in high school and get a head start in front of other people. '[It's helped me] get a vehicle and made it possible for me to imagine myself getting a college degree and not have to worry about finding the money." 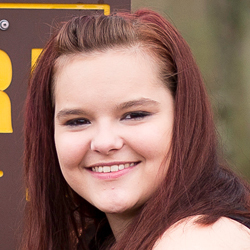 "I didn't have this big family support when I got out of foster care and they [the MODIFY program] were there. Not just with financial support but also with advice. I got into an accident once and the first person that I called was my MODIFY worker. It's like having a big family to support you." Advice: "Don't ever tell yourself that you can't. If you put your mind toward something and actually work toward it, there is nothing you can't do. Everywhere you look there's support around you, you just have to look for it." "My goals are to become successful, find my career and support my future family." 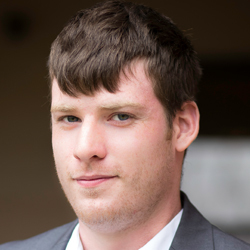 "MODIFY has helped me with car repairs, that I was doing all on my own, and money for food." "My advice is to ask questions, ask a lot of them!" "I had all that support through my foster care and MODIFY experience that my motivation is to be that support for somebody else." Advice: "Keep on. It's tough. The hard part doesn't last forever and if you push through it you'll be successful!" 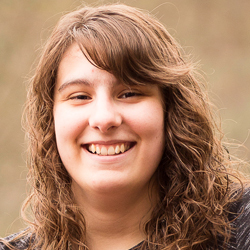 "MODIFY has helped me learn that I have someone there when needed. I won't be alone in things." Advice: "Stay in school. Don't drop out. It might be hard at times, but you'll get through it." "The only way that I was able to not quit school and make enough money to survive was by having the MODIFY [funding] supplementing my income." 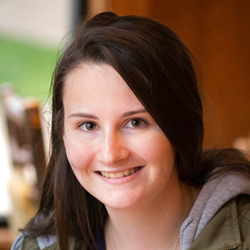 "I knew that I wanted to be a social worker because I had a fabulous social worker. She made me want to help people. 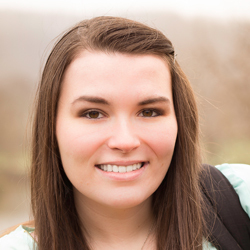 I wasn't willing to quit college and I wouldn't give up." 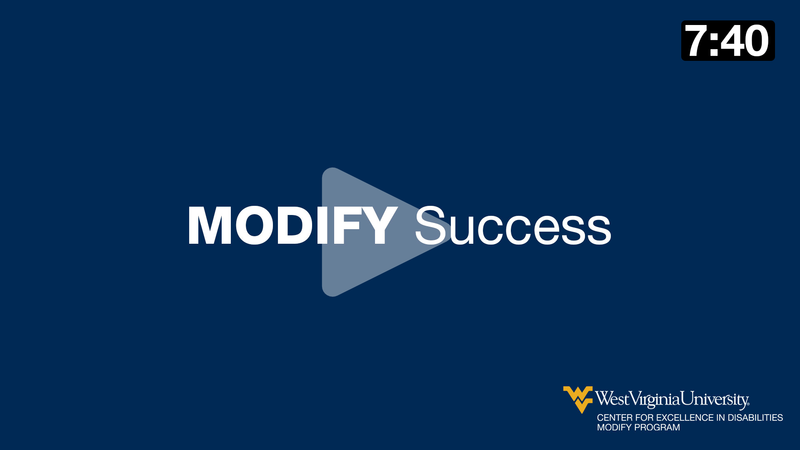 "MODIFY has helped me become a better leader." "One of the challenges that I've faced was college. I had some troubles in college and ended up deciding that it wasn't for me. 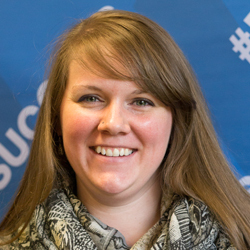 I found a work based program that was a whole lot better because I was able to learn on the job instead of from a book, which was a lot easier for me." 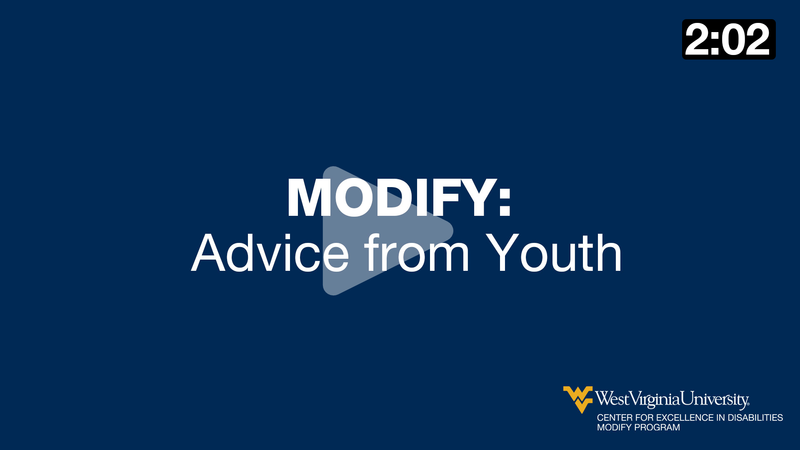 Advice: "Do good in school and don't take the MODIFY program for granted. 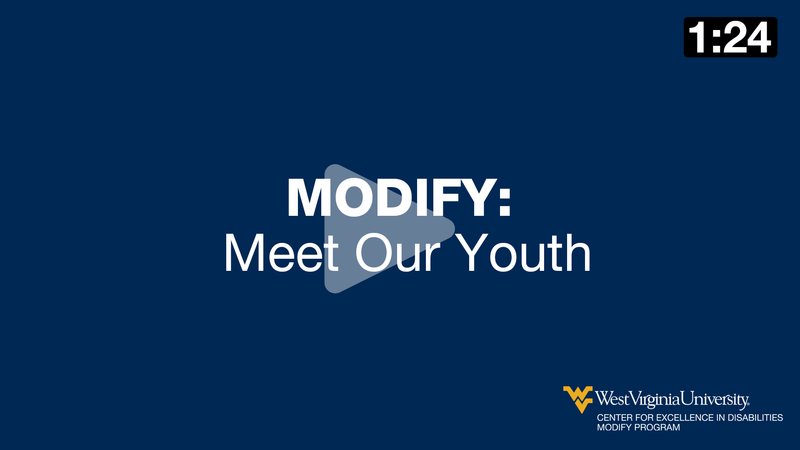 It's a great program and I wouldn't be where I am now if it weren't for the MODIFY program." 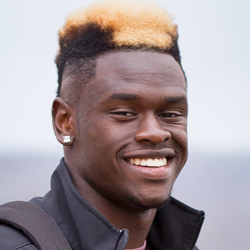 To support and serve these former foster care recipients between 18 and 20 years of age to complement their own efforts toward self- sufficiency and to assure that program participants recognize and accept their personal responsibility for preparing to make the transition from adolescence to adulthood. To provide youth who exit foster care at 18 or older with Educational and Training Vouchers for the purpose of attending a post-secondary educational program. The funds may be used to cover the costs of attending college, or vocational training, including all expenses related to a course of study such as computers, special clothing, shoes or boots, books, housing, transportation, and other related educational expenses. 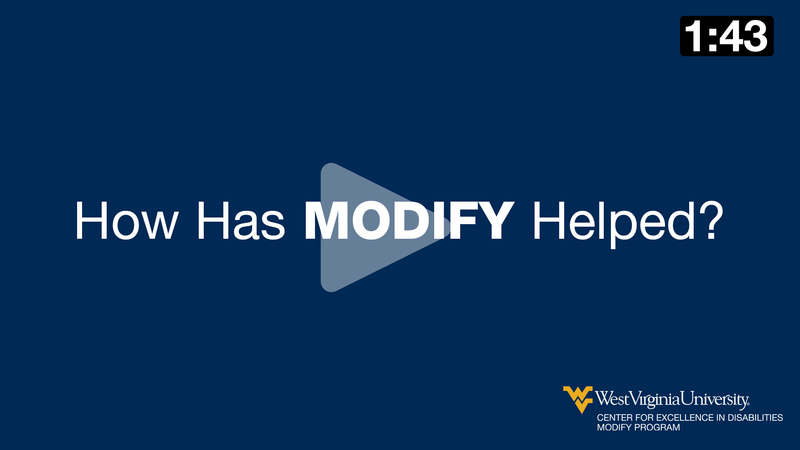 MODIFY is being presented with financial assistance as a grant from the West Virginia Department of Health and Human Resources.